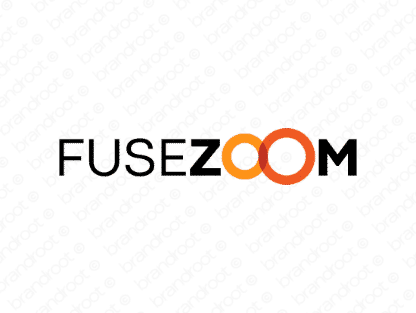 Brand fusezoom is for sale on Brandroot.com! A fantastic blend of "fuse" and "zoom" that promises speed and innovation. Fusezoom is a multi-functional brand with great potential for sporting or fitness products, technology and computing startups or travel and transportation services. You will have full ownership and rights to Fusezoom.com. One of our professional Brandroot representatives will contact you and walk you through the entire transfer process.